It takes so many people to make a wedding day go off without a hitch. From the venue staff to the valet parking everyone has a part to play. It's crucial that you make sure that all of your vendors have similar styles and approaches to your wedding day! 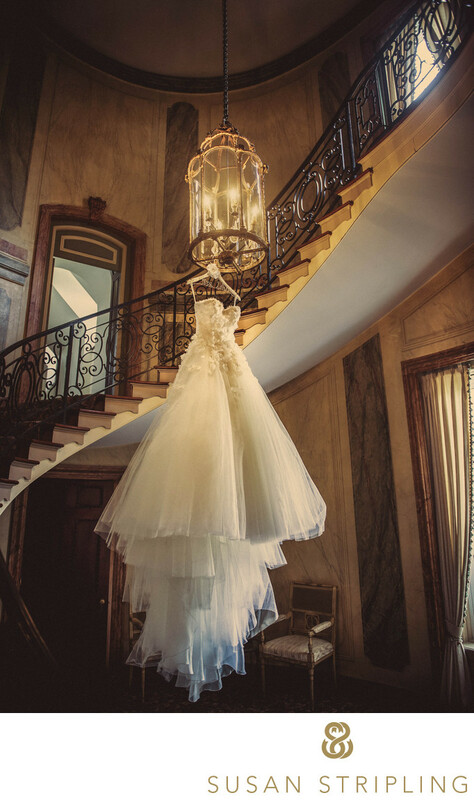 At this gorgeous Pine Hollow Country Club wedding in East Norwich in 2013, the videographer and I both wanted to hang the dress from the light fixture in the stairwell. We worked together to maneuver the dress onto the light and then took turns getting our respective shots. We were better together on this shoot because of each other and every time we work together we bring out the best in the other’s work. 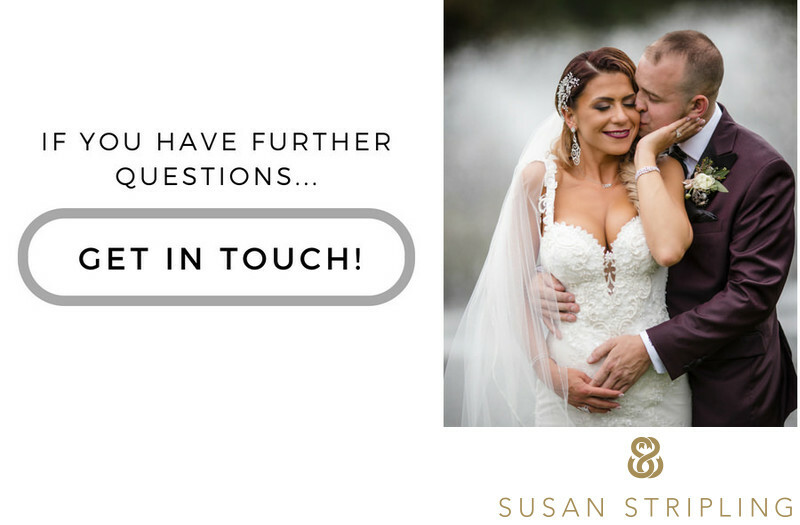 I always try to advise clients looking for a videographer for their wedding to ask them the same questions they asked me : How do you approach the day? Do you stage the scene or let the moments happen on their own? How do you handle lighting on the day of the wedding? This will ensure that whomever you commission for your wedding videography will compliment your chosen photographer and vice versa! If you are getting married and need a videographer, please reach out! I have a huge list of vendors that I love to collaborate with, and I'd love to help you find the perfect videographer for your wedding day! Keywords: East Norwich (24), long island (24), Pine Hollow Country Club (69). 1/60; f/2.8; ISO 450; 24.0 mm.